The beauty of Instagram is that it gives you a moment, a singular post to encapsulate on that moments experience. But the more things change the more they remain the same. 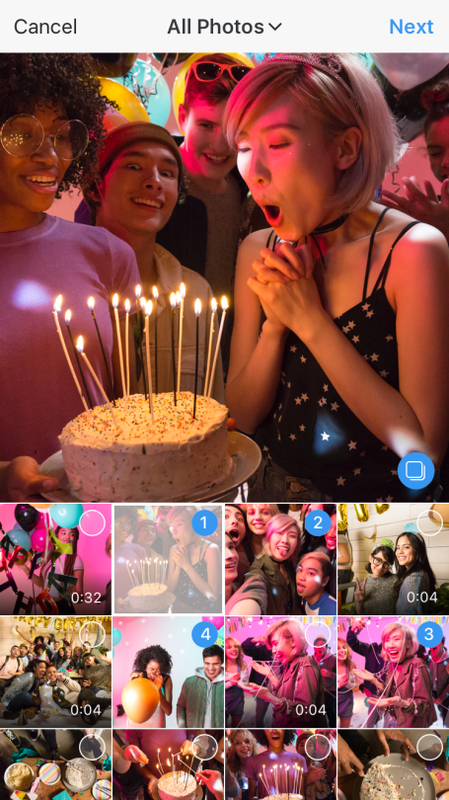 Instagram is now rolling out a new photo album feature a la Facebook circa 2013 which will allow users to upload a maximum of 10 photos/videos to a single post. You read that right, your feed’s due to for some major cluttering. No doubt Instagram purist will advocate for the former simplicity of the platform. The beta version was seen earlier this month, but the new feature is confirmed and will rollout globally over the next few weeks. So how does the new feature work? It’s quite simple. When uploading photos or videos you now have the option to press the “select multiple ” icon in the upload screen. Once selected you can edit, while adding filters to each one. Though Instagram has reverted to it’s square shape only option to this feature, something most Instagram users thought they were ridden of. But what does this new rollout mean for marketers? More advertising space for starters. 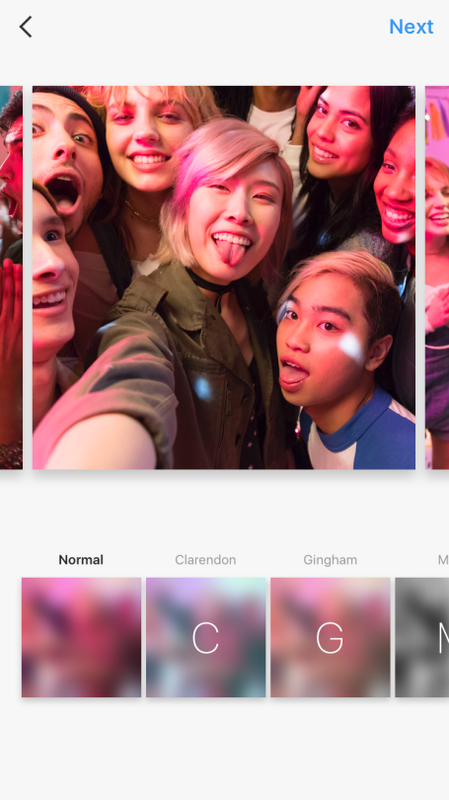 Instagram will increase the number of photos in their current carousel add layout, which will no doubt this is a step towards greater optimization and monetization for brands and digital marketers. Both users and marketers have already noticed the skewed visibility on the platform with Instagram’s previous algorithm, but this will give patrons a chance to view more content on the platform while encouraging longer user time. Instagram’s latest additions have been engagement focused, and though there’s sure to be a backlash, we predict this new feature will work to the platform’s advantage. The evolution of Instagram has been subtle but steady. Facebook acquired Instagram in April 2012 causing the platform to diverge from its original simplicity to what some are considering an alternative version of Facebook. Instagram Stories, the new algorithm and the latest multiple photo addition are implementations leading to a Facebook influenced Instagram. If Instagram begins rolling out as many innovations as Facebook, it could prove to be a new prospect for advertising and marketing dollars, and that’s something we can get behind.